The word serve occurs no fewer than 289 times in the Bible. We find the word service no fewer than 87 times. Even a casual reading of the scriptures would lead one to conclude that service is a critical component of our Christian journey. Just as we use our personal signature to validate or authenticate a document, our service could be viewed as a way we validate or authenticate our Christian journey. Perhaps a good metaphor would be, “Service is our Signature”. Merriam-Webster defines service as a “contribution to the welfare of others”. As we set ourselves aside and contribute to the welfare of others, we are leaving our Christian signature. In this sermon series, we will explore a few of these scriptural references to service. 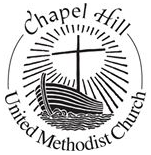 We will look at a few ways we can serve, and leave our signature. 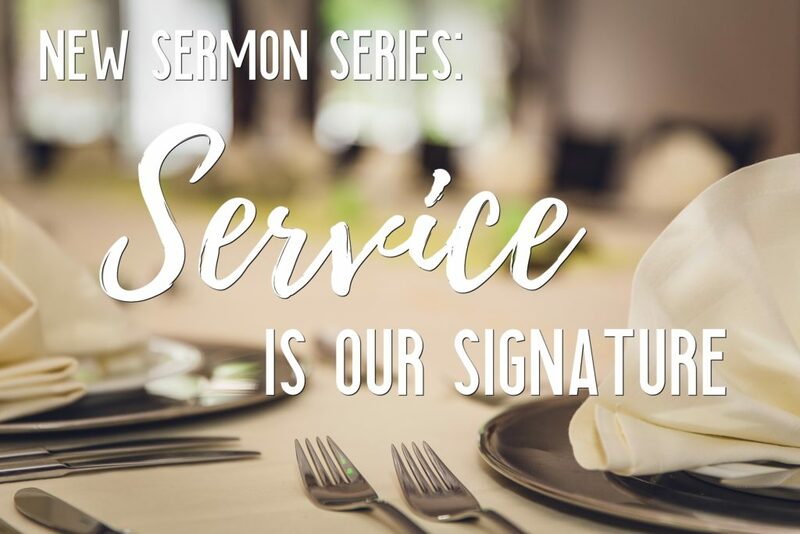 It is our hope and prayer that as we journey through this four sermon series, we will come to understand the importance of service, and how “Service is Our Signature”.